Among the big cats, Leopards are the only ones that are found in a wide variety of habitat that ranges from snow capped mountains to the hot deserts. And among the Leopards, the Amur Leopard is found in a cool climate and has naturally adapted to survive in the extreme winter. As its name suggest, the Amur Leopard is found in Amur-Heilong which includes areas of Primorye region far-east Russia and Jilin Province of northeastern China. 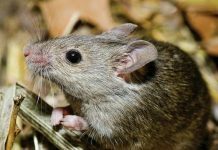 This area has been declared as one of the most biologically diverse area in the world that provides habitat to the animals of the vast steppe grasslands, boreal forest, subtropical and tropical biomes. The Amur leopard is classified as Critically Endangered animal since 1996 and efforts are in progress to save this beautiful leopard from extinction. We have gathered complete information about Amur Leopard Habitat so lets see Where do Amur Leopards Live? Among all the leopard species, Amur leopards are found in northernmost range. Jilin Province of northeastern China. Most of the Amur leopards live in the far east of Russia than in China. They are found near a river called the Amur river. The Amur River flows at the border between China and Russia. 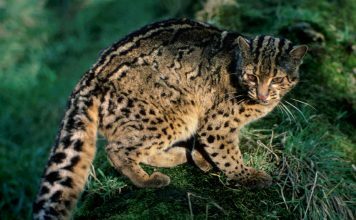 The Amur leopard is also found in the forests of the Sihote Alin Mountain Range which is situated in far east of Russia. The Amur Leopards living in this area face deep snow and harsh climates for most of the year. The Amur leopard was also found in South Korea but it became extinct there in the end of 1960s. There are unconfirmed reports of presence of few Amur leopard at the border of North and South Korea. Presence of Amur leopard is also likely at the northern area of North Korea near the Chinese border. It is also possible that Amur Leopard from the Southwest Primorye in Russia may cross into North Korea. The area of Eastern Russia and northeastern China is called the Amur-Heilong region. Amur-Heilong has been classified as a global priority region by WWF. The climate is cool, the winter is harsh with extreme cold and deep snow and summers are mildly hot at the Amur Leopard Habitat. The temperate forests have wide range of variability in temperature as well as in precipitation. The Amur leopard is adapted to the cool climate by having thick fur up to 7.5 cm long which helps it in surviving the extreme winter. The Amur Leopard fur has a pale color as compared to the other leopard species, which helps it to camouflage in the snow. The habitat in this area can be classified as Temperate, Broad leaf Vegtation, and Mixed Forests. The primary habitat of Amur Leopard is in boreal forests which are temperate forests. Amur Leopards are highly adaptive to thier environemnt and can surive in other habitats such as lowland forests, grasslands and rocky mountains provided that there are enough animals to hunt and enough vegetation where they can hide. 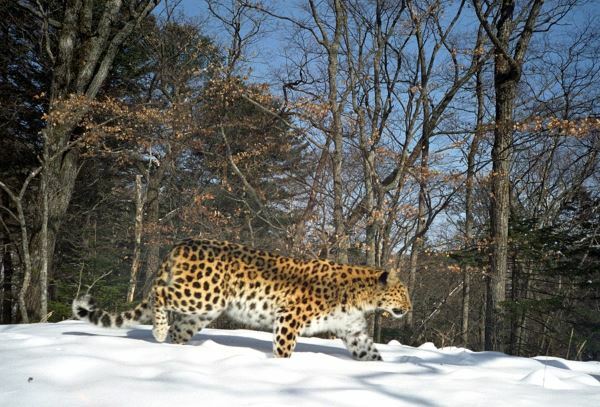 The best suitable habitat for Amur leopard is temperate forest. Temperate forests are those forests which are situated between the polar regions and tropical regions. The temperate forests found in Far East Russia are called the Amur-Ussuri boreal forests. 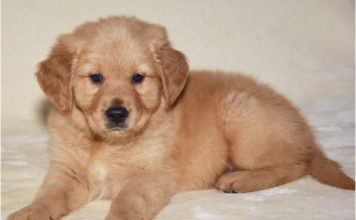 They have moderate summers and harsh long winters. Snow covers the ground for more than 6 months in these forests. These forests must have enough population of other animals on which the Amur Leopards can feed all year around. These temperate forest have coniferous and deciduous trees providing cover for the Amur Leopard. In the temperate forests, the Amur Leopard mostly prefer the places that have rugged and steep hills with rocky outcrop and watersheds. Its historic range extended throughout northeastern (“Manchurian”) China, the southern part of Primorsky Krai in Russia and the Korean Peninsula. 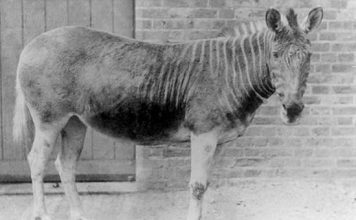 This range shrank dramatically during the 20th century, due primarily to habitat loss and hunting. It has been observed that leopards usually do not prefer to live in areas where they share their habitat with another predator such as tiger as they cannot compete with it for food. But in case of Amur Leopards, this observation does not apply, as they are doing well along with the Amur Tigers. The Amur Tigers population has increased due to conservation efforts but this has not negatively effected the population of Amur Leopard. 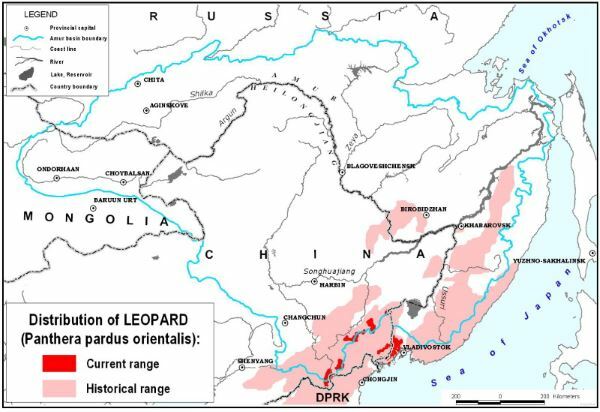 The habitat range of the Amur leopard was very wide and included the Amur River basin completely along with the mountain ranges situated in the northeastern China and Korea. However, now they are limited to the Far East Russia with very few leopards in the Jilin Province of northeast China. Now the total area in which the leopard inhabits is only about 5,000 km². The population has decreased to a very dangerous level all due to loss in habitat caused due to human settlements. These settlements increased the level of wood logging, forest fires and land conversion efforts to make it arable. Another major cause of decline in population is due to conflict with humans when the settlements were made in their habitat. 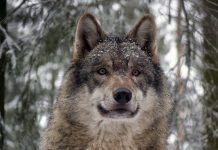 They have been consistently hunted down by the humans living in their habitat. 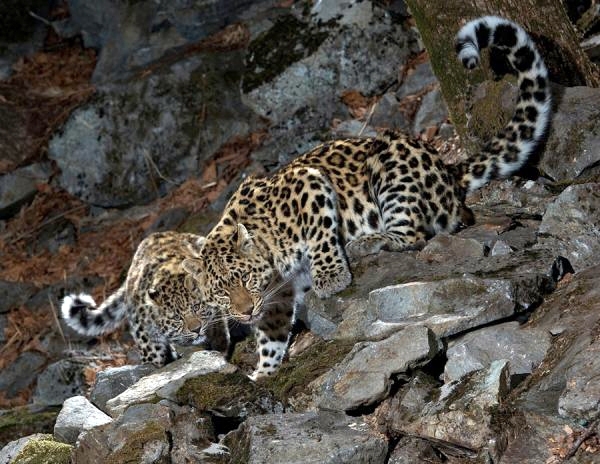 The current situation of Amur Leopard is extremely critical and it is near to extinction. Only 27 to 35 leopards are believed to be remaining in the Far East of Russia. 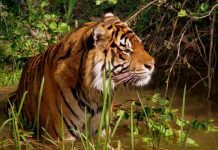 There is still hope as the Amur Tiger population has increased due to conservation efforts and the same can be done to save the Amur Leopards. 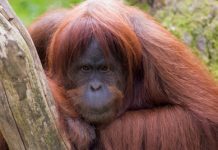 Conservation efforts are consistently required to save this amazing animal. There are still large areas of forests available which can provide an ideal habitat environment for the Amur Leopards. 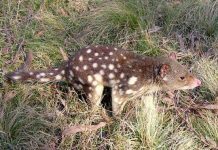 All we need is to protect these areas form high wood logging, forest fires and killing of the wildlife. Amur leopard has a very high ecological importance as it benefits both the environment and other animal species that exists in its habitat. By conservation efforts for the Amur Leopard we not only benefit economically and culturally but species like the Amur Tigers and the prey species like the deer also benefits. The natural life cycle of all the animals living in that specific area will retain in balance. And we know that the only sustainable way for a natural environment is to keep it in a natural balance and save it from external disturbances created due to human settlements.